Since 1996, we have proudly been serving the websites of businesses with stable, reliable hosting at an affordable price. We pride ourselves on excellent 24-hour customer support, state of the art servers, and solid network connectivity so you can be sure your store will be open around the clock. 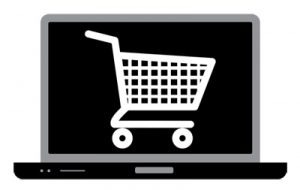 Now with the powerful ecommerce Magento hosting platform, we can help you get your store up and running in no time. 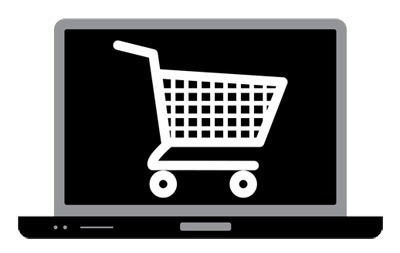 There’s a reason why over 240,000 online merchants build their stores with Magento: It is the most robust, scalable and flexible ecommerce platform available. Instantly install over 75 other open-source scripts with just a click! Your gateway to one-click installations of 100s of tools and applications including Magento, WordPress, Drupal, and Joomla. 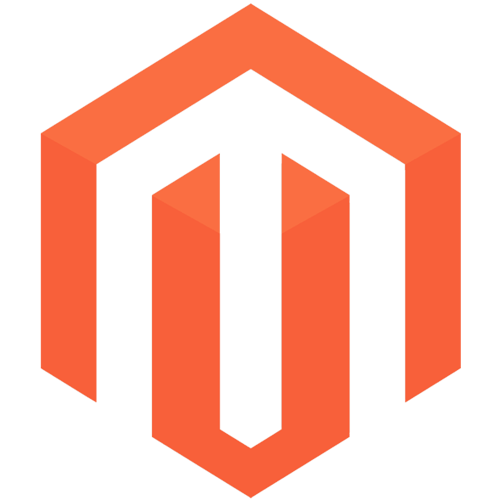 Get High Performance Magento Hosting Today and Receive Instant Access to Premium Features, Storage and Support at a Low Monthly Price.